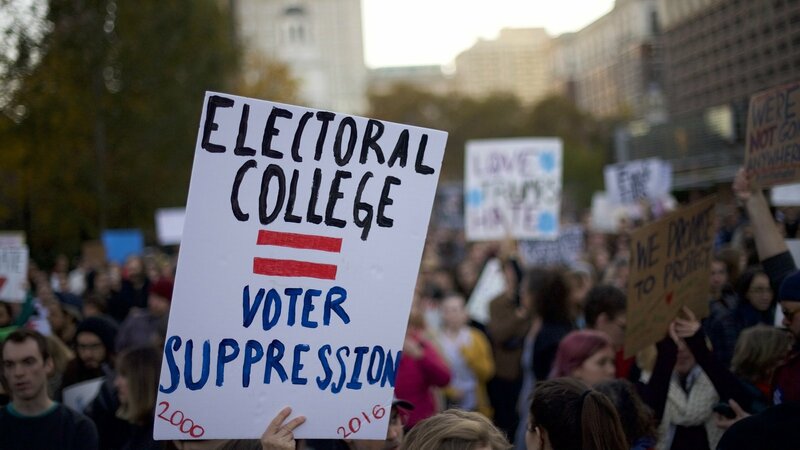 It makes sense that the media might not focus on the Electoral College since most Americans probably assume we’re stuck with it. But the truth is, a plan to elect our next President by popular vote has been gaining momentum and is already more than half way to success. And it’s conceivable that by November 3, 2020, that plan—the National Popular Vote Interstate Compact (“NPVIC”)—will be enacted.